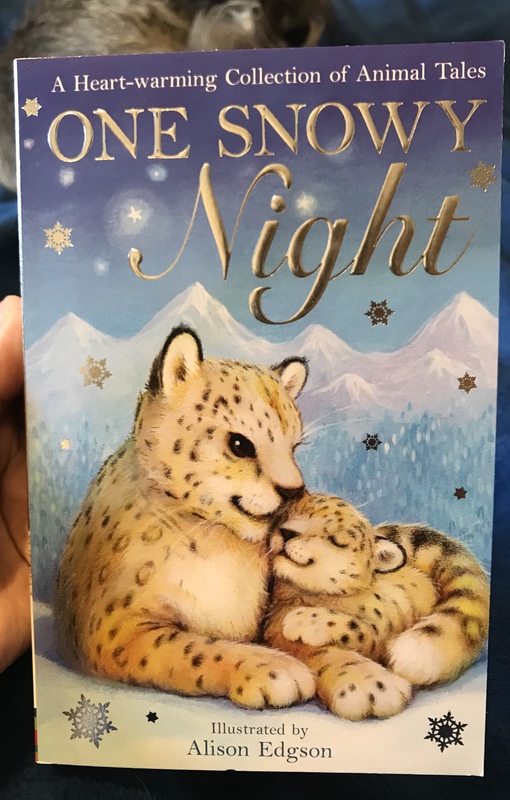 We might have just come through a heatwave and it might be raining today but I’m feeling all wintery this afternoon because I’ve got my mitts on an advanced copy of One Snowy Night, the latest wintery anthology of animal tales, published by Stripes Publishing. Gorgeously illustrated throughout, in black and white, by the very talented Alison Edgson, there are ten stories in this collection, including A Winter Surprise by me! I’m so proud to see my work in this book, alongside legendary writers such as Holly Webb and Jeanne Willis. 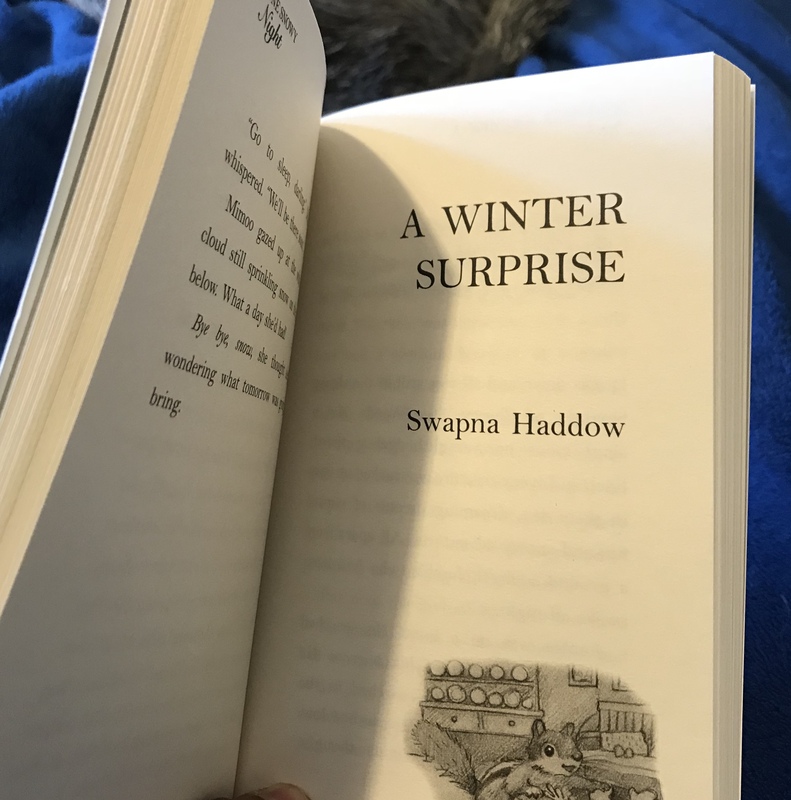 Find out all about a squirrel called Jumbie and how he learns to accept the hand of friendship in A Winter Surprise, in One Snowy Night, when the book hits the bookshelves this October.